[toc]Arthritis is one of the most common medical conditions that affect old aged individuals. However, it can be prevented if proper health habits are practiced during the early years of life. Exercise, calcium supplements, milk products and good food habits play a critical role in preventing arthritis in old age. Arthritis of joints can be prevented to a significant degree with running and regular stretching exercises. Swimming and sports also play an important role in preventing arthritis in the later years of life. 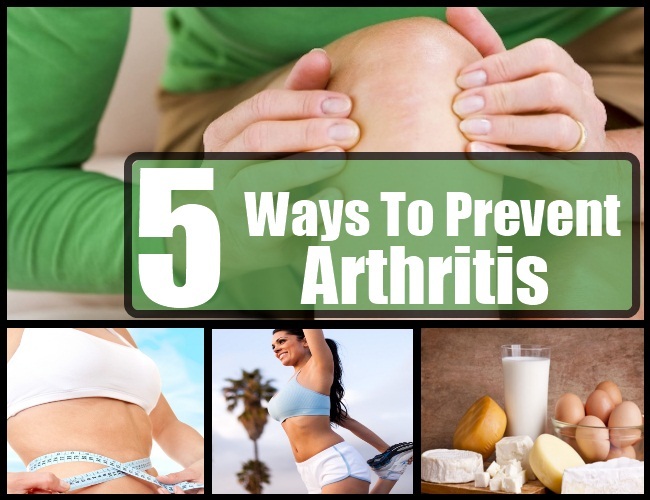 Let us try to understand more about how to prevent arthritis. This element plays a critical role in preventing arthritis. It starts right from the birth of a child. 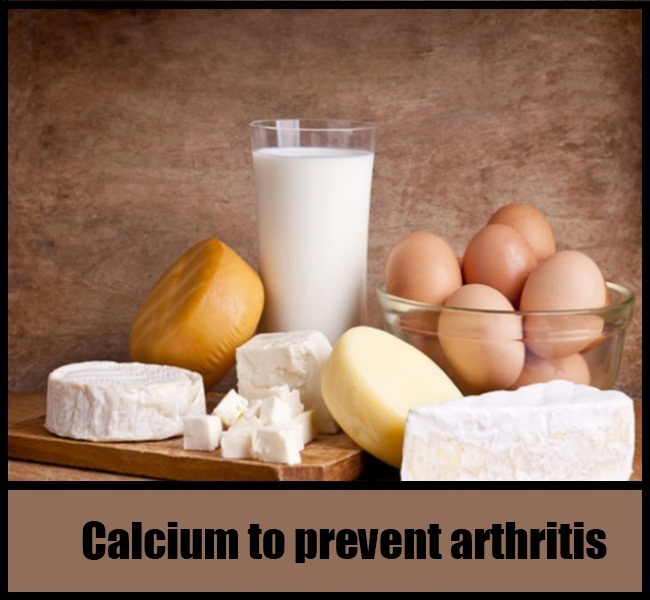 From mother’s milk to milk products in adulthood, calcium helps in strengthening bones and cartilages. Women need more calcium than men because they lose it during pregnancy. It is wise to add a calcium supplement derived from natural sources to your diet. This will help in providing the necessary amount of daily calcium. It helps in preventing the weak bones and arthritis in old age, which is more common among women than men. It is often called as “sunshine vitamin.” This is because it can be derived from the sun. Exposing infant babies to early morning sunlight is practiced in countries like India even today. Vitamin D works synergistically with calcium to strengthen bones. This consequently helps in preventing arthritis. Like calcium, vitamin D is also available as a food supplement. However, early morning walks and jogging can help your body to absorb vitamin D from sunlight. 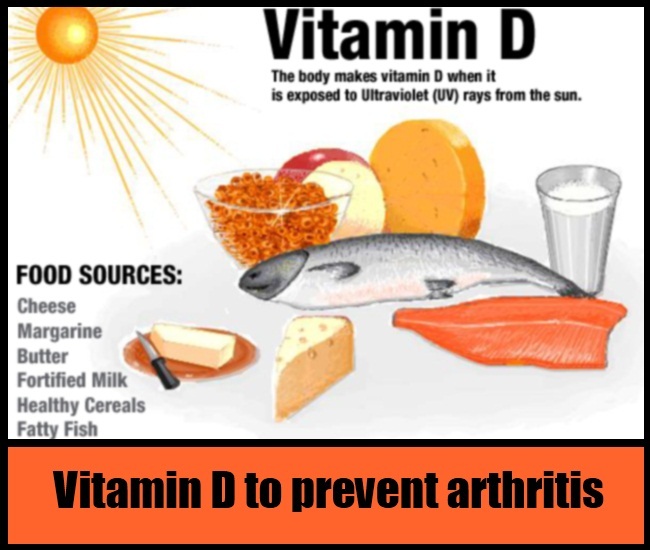 Fish, dairy products and eggs are rich in vitamin D content. 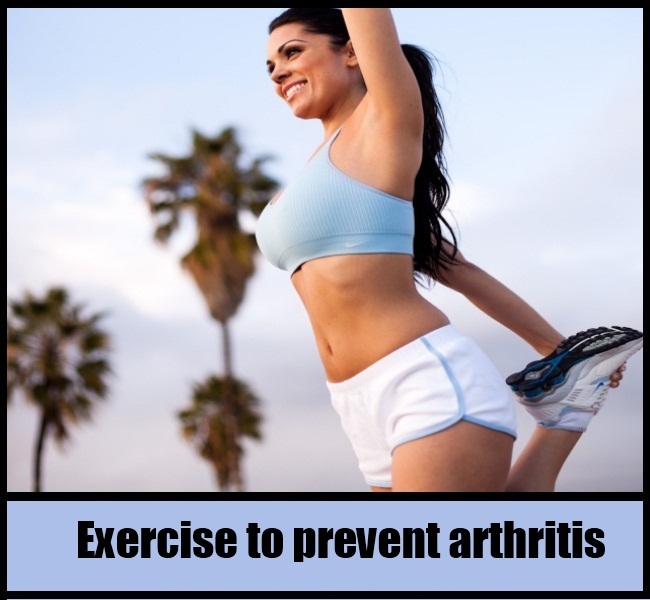 Regular exercise is highly important for preventing arthritis. Exercise improves body’s functions and strengthens tendons, bones, cartilages and muscles. This helps in preventing arthritis. Healthy cartilage in joints means you are away from arthritis. Exercise does not mean heavy lifting, although you can practice it if you desire under a gym instructor’s supervision. Aerobics, joint movement, stretching and yoga are all great forms of exercise. Sports and athletic activities during the early years of life make an individual’s musculoskeletal system strong. This prevents arthritis. High body mass index and obesity play a critical role in the development of leg joint arthritis. This is why, it is important to reduce your weight. Reducing weight helps in taking pressure off cartilage in leg joints. This prevents arthritis in the long run. 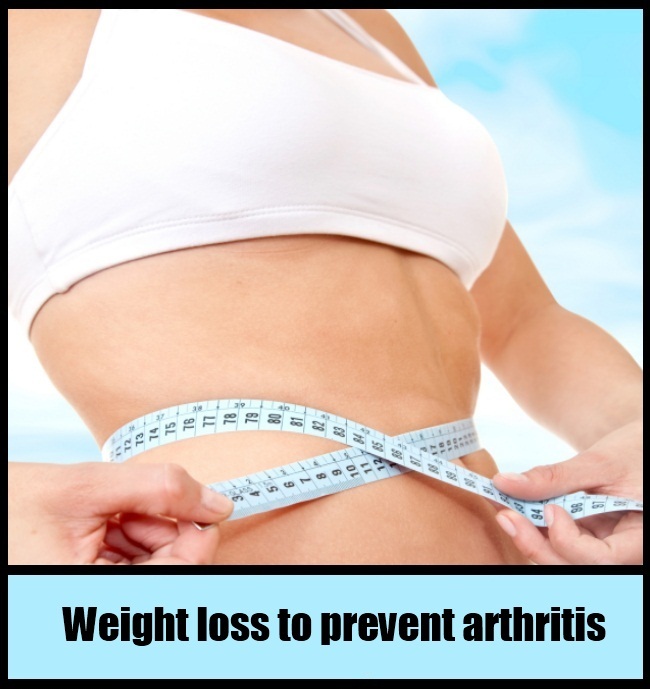 Reducing weight also helps in preventing arthritis in the lower spine, especially in the lumbosacral spine region. Stop eating fatty foods. Increase intake of fruits and vegetables in your diet. Practice a balanced diet. Reduce the intake of meat and other high calorie foods in your diet. Ergonomics and posture affect our musculoskeletal system in a significant way. Repetitive stress can lead to inflamed tendons. This increases risk of arthritis in an old age. Take frequent breaks if you are working with computers. Stretch your neck, hands, back and legs. Move around and take a small walk in your office. These small breaks play an important role in preventing arthritis. Do not sit in a bowed position. A bowed body works against gravity. This increases pressure on joints and bones and can lead to arthritis in the later years of life. Arthritis has become a common medical condition. It can be prevented by practicing positive health habits. The above-mentioned practices are highly effective in preventing arthritis. 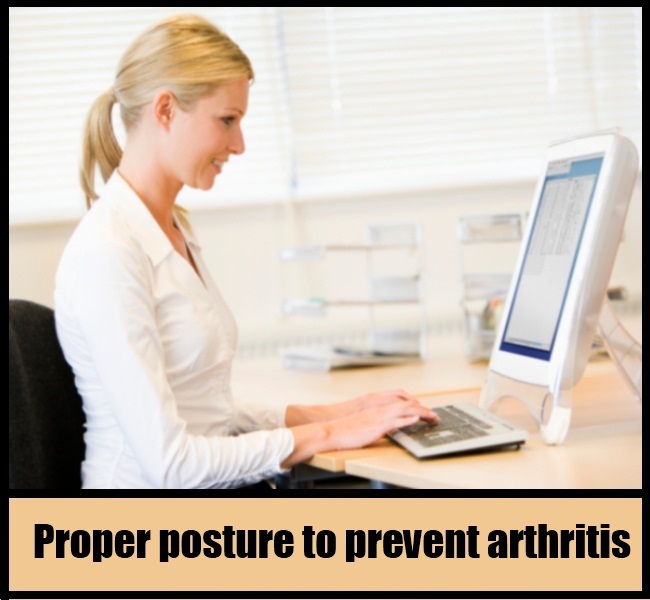 Proper posture, weight loss and exercise shall prevent arthritis to a great extent.